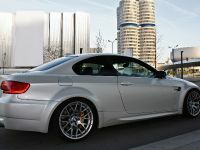 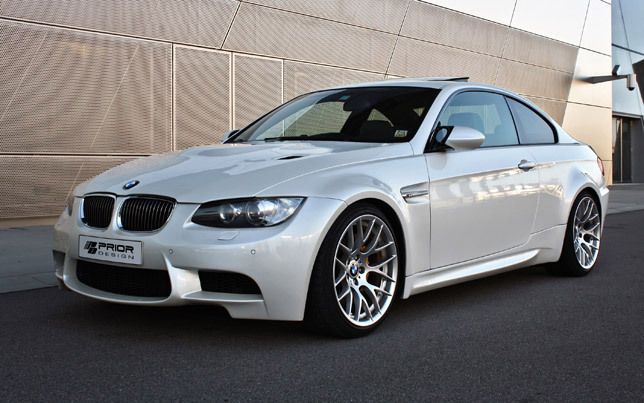 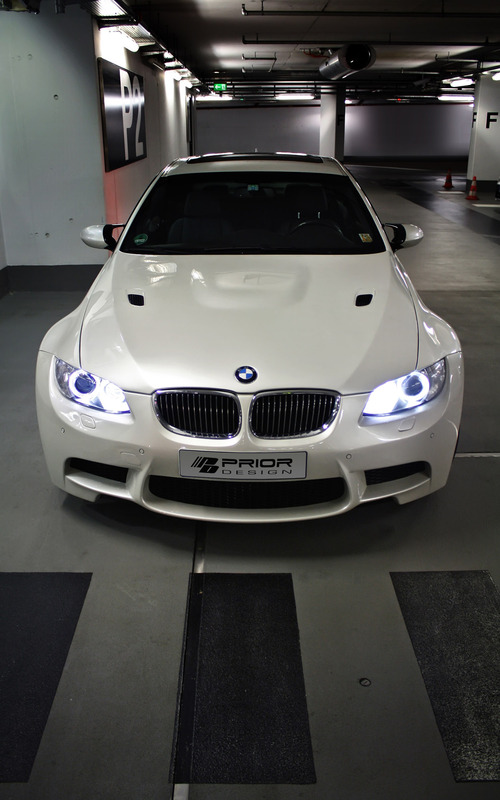 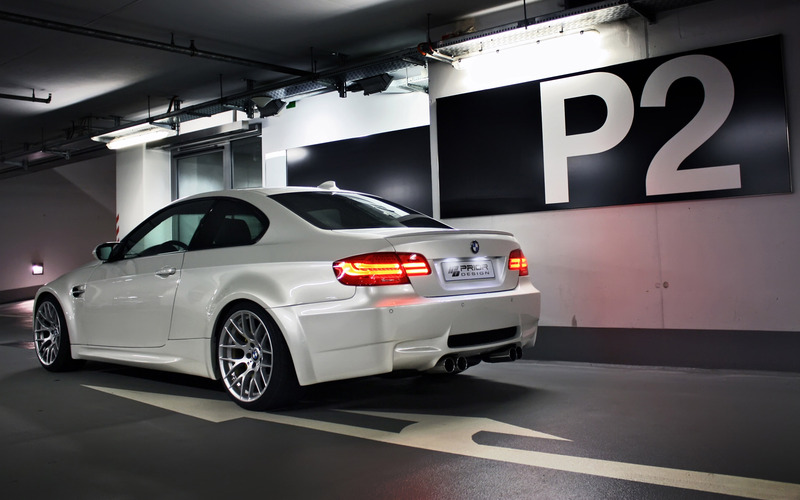 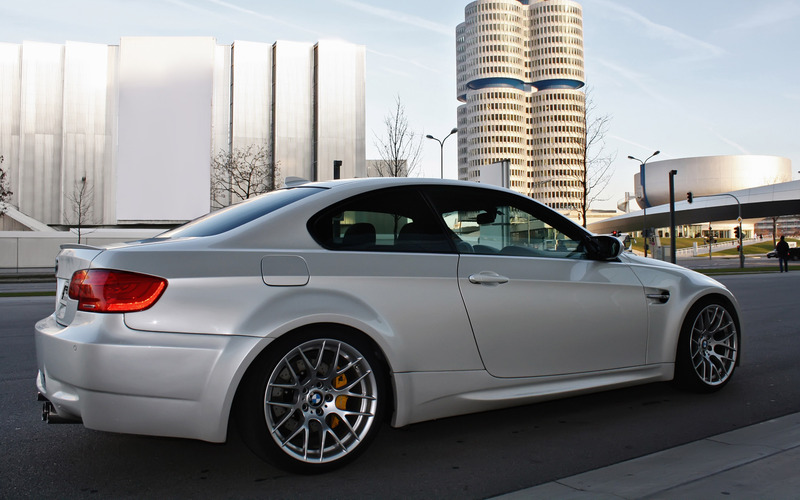 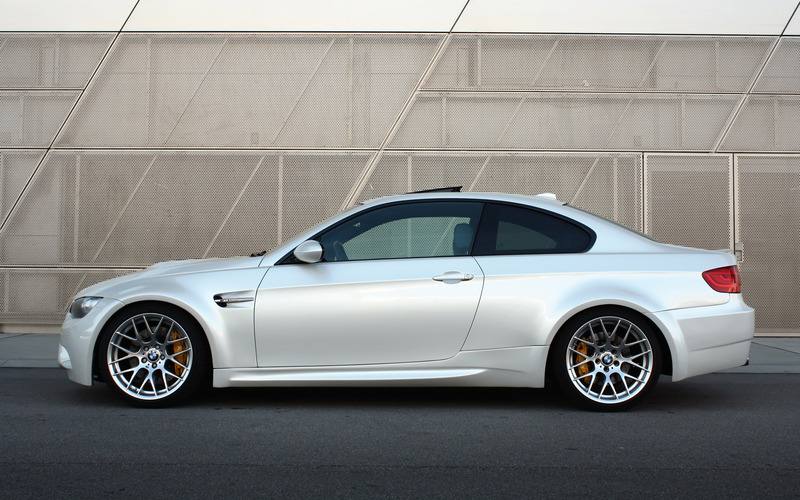 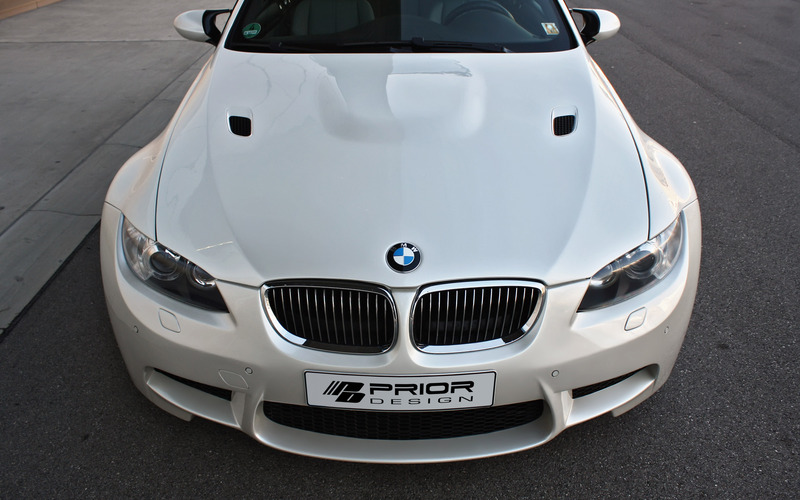 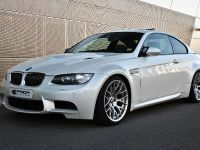 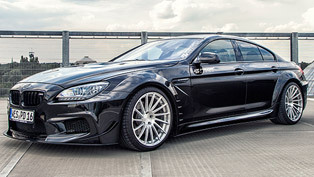 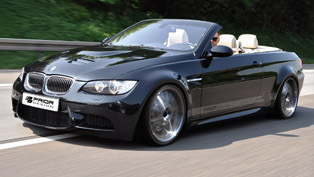 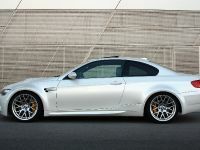 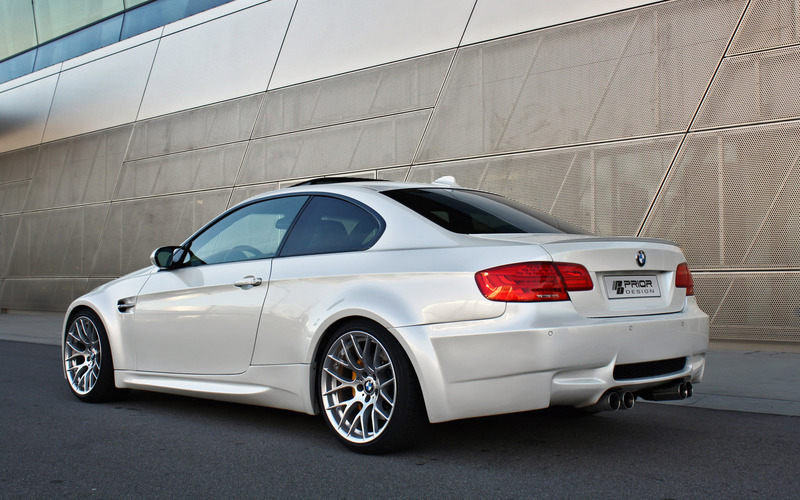 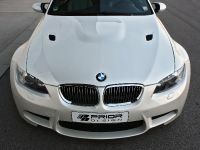 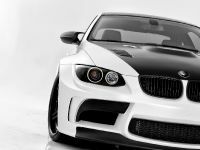 Prior Design has announced the complete BMW E92/E93 M3-style wide body kit for current 3-series. 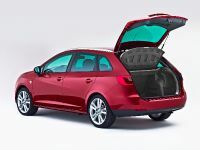 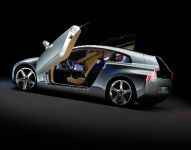 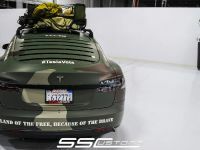 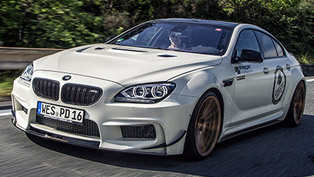 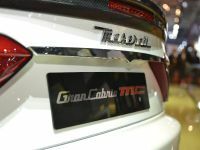 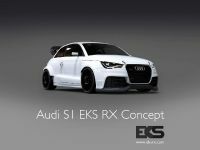 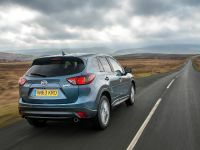 The body kit includes a new front bumper, a pair of side skirts, a pair of front fenders, a rear bumper, wider rear side wall and modified hood. 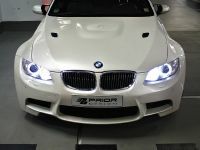 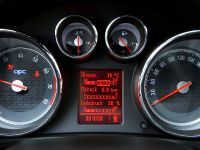 All parts fit to E92/E93 models and come with TUV certificate for easy entry. 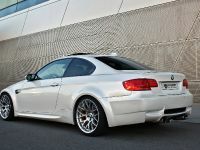 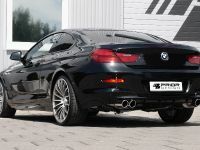 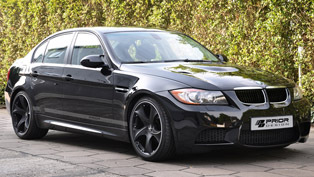 You can also order a matching M3 Style stainless steel silencer to complete the original look of the vehicle. 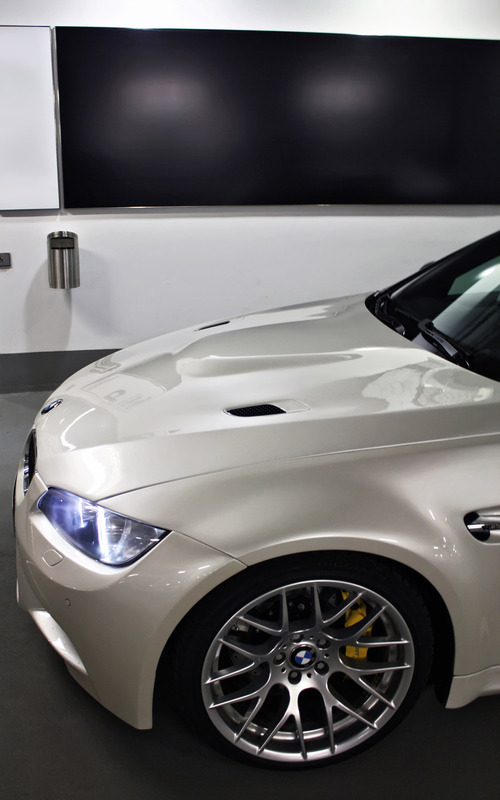 All products are made from quality Dura-Flex. 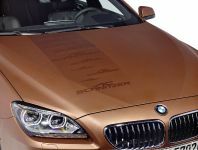 This material is characterized by an excellent texture, provides sufficient flexibility combined with high stability and gives you a simple and inexpensive painting. 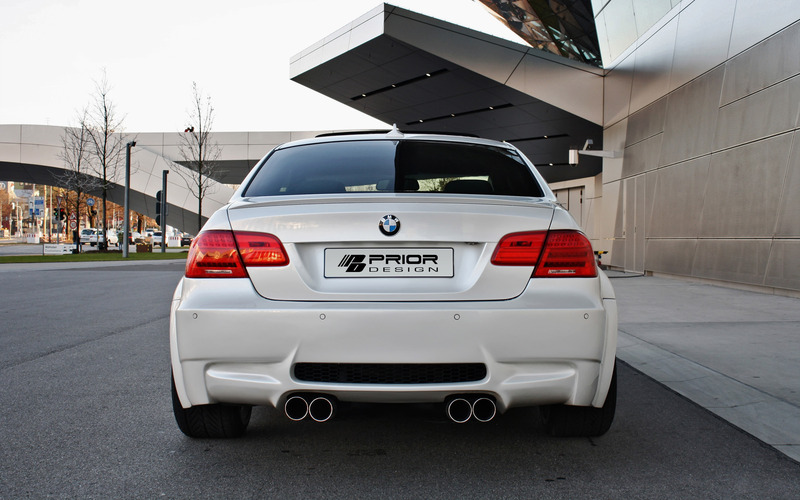 In addition, Prior Design allows you as a result of the high accuracy of fit and thus a simple cost-effective installation.